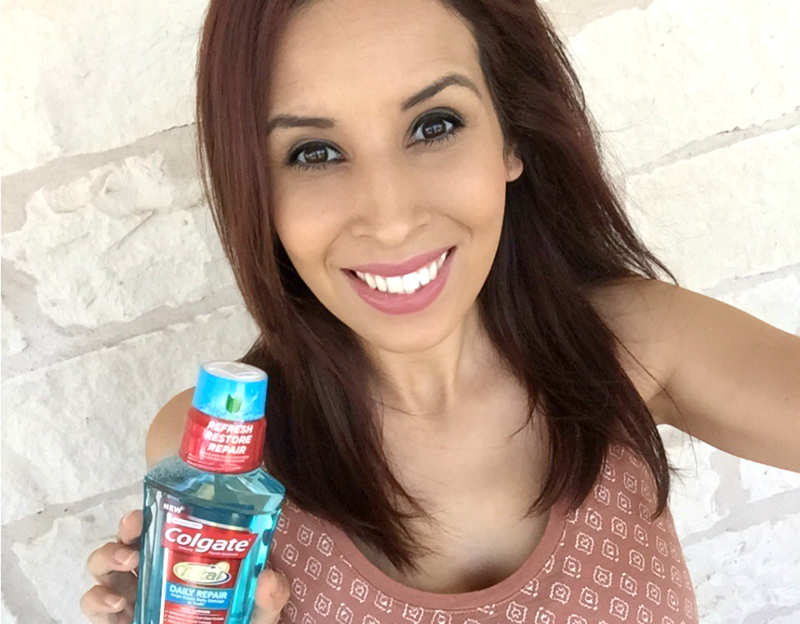 This is a compensated campaign in collaboration with Vicks VapoRub and Latina Bloggers Connect. Vicks VapoRub was always stashed in my moms medicine cabinet when I was young. The moment I started coming down with an itchy throat and cough my mom would grab the VapoRub. I vividly remember that itchy feeling in my throat and that raspy cough. Once the VapoRub touched my throat and chest the vapors almost immediately opened my airways. It was a welcome relief and a calming feeling to inhale those vapors that lingered up to my nose and soothed my cough. 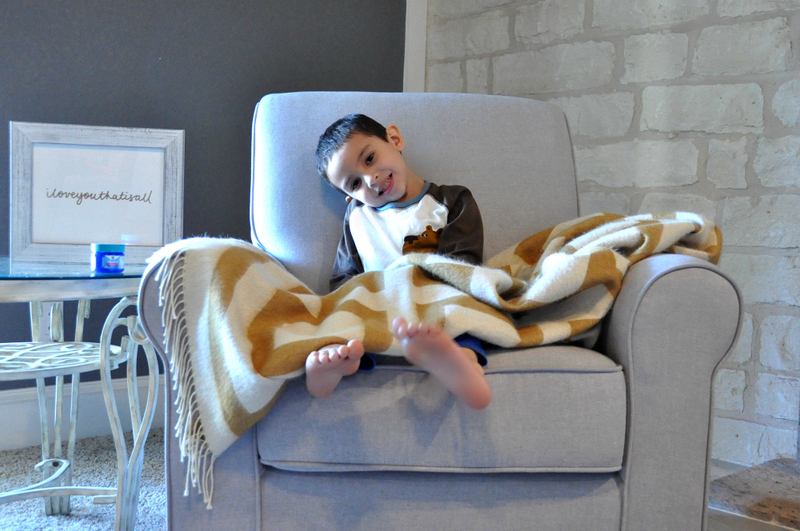 As a mom I find myself looking back to my own childhood and how my mom always knew how to make me feel better. I hope that my children feel that same comfort in knowing mama will make it all better. It was sometimes as simple as her having Vicks VapoRub on hand. She always had just what I needed to feel better. My medicine cabinet is now reminiscent of my moms when I was a kid. 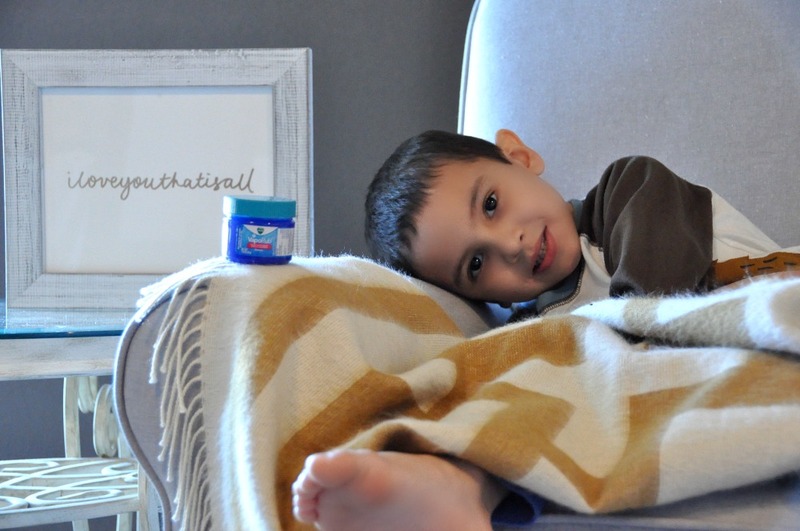 Just like she did, I trust the soothing ingredients in Vicks VapoRub to keep my boys from suffering with a cough and itchy throat. 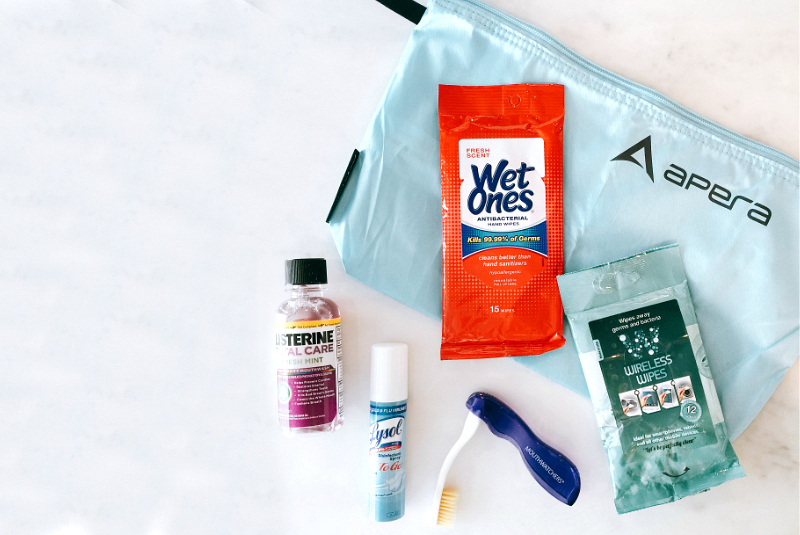 I know that Spring allergies are upon us and we will soon be battling the pollen in the air. It’s one of the culprits we have to deal with out here. I have my home ready with air purifiers and our Vicks VapoRub. 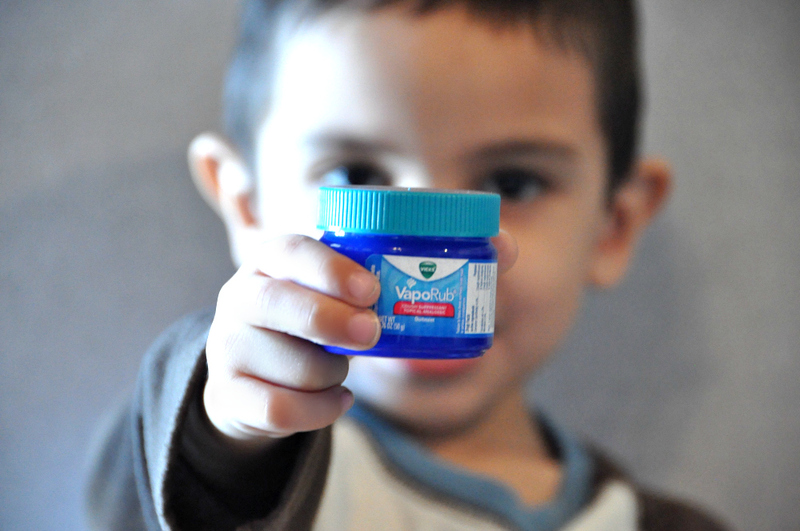 Vicks VapoRub is safe for children 2 and up, so we can all benefit from the soothing reliefs of this ointment. I simply rub a layer over the chest and throat and let Vicks VapoRub go to work. The vapors work almost immediately opening soothing that scratchy throat and cough with the scent of Eucalyptus and Menthol. 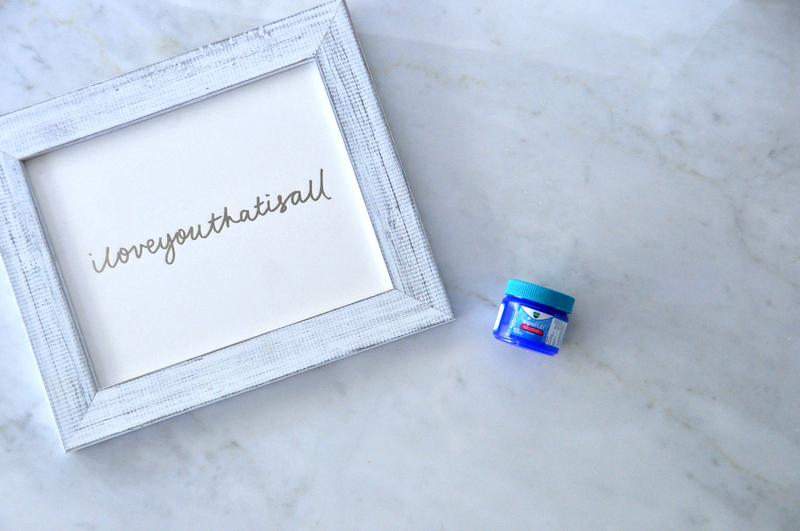 Print the Vicks VapoRub coupon now and fill your medicine cabinet with the most important necessities. Don’t forget to connect with Vicks on Facebook.